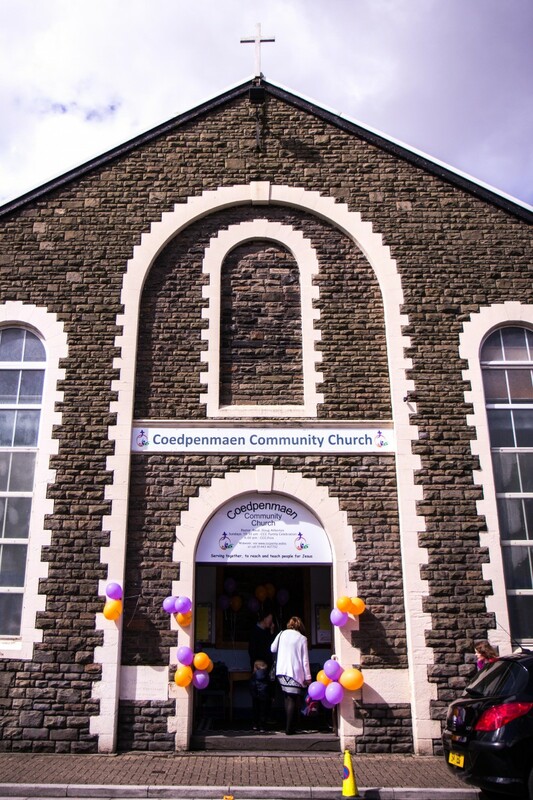 Welcome to Coedpenmaen Community Church! Read more about WHO WE ARE, WHAT WE BELIEVE, WHERE TO FIND US. Members and friends of Coedpenmaen: log in to our iKnow pages for rotas, shared messages and more! WHAT'S HAPPENING: Click on a calendar entry below for details.